ID SEVEN Company, located in Belmopan City, has become a popular Belizean clothing company. The t-shirt company was founded by a group of five friends back in 2011 and is today operated by Deidra Gentry. 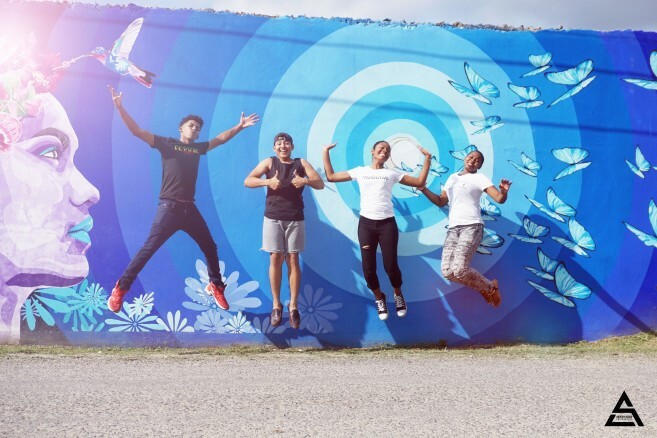 ID SEVEN is not just a business but a company that supports the young people of Belize, with 100% of their profits invested in Belizean youths. ID SEVEN offers fully funded high school scholarships, known as the Gideon Scholarship which supports high school students financially. They also support a youth leadership camp called District. Their goal is to inspire youth through activities and simply investing time in them to empower them through mentorship and funding. Their main goal is to support those who really cannot afford an education but who have the desire and commitment to work towards a successful future. So far, ID SEVEN has supported three students in receiving an education. 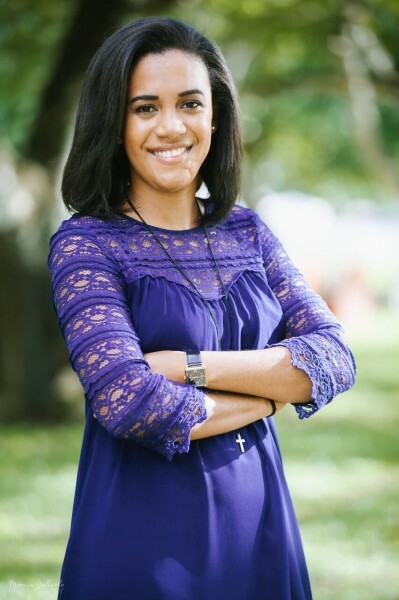 ID SEVED’s, founder, Gentry stated that her main motive to start this company was because she wanted to support unprivileged youth who have the desire for an education. “Throughout my education, I saw the many needs that my colleagues had, and I myself shared some of these. The most common was the lack of finances to complete their education, lack of ambition to be different, and low self-esteem. I could see that some people had the craziest potential to change the world. This stuck with me as I grew out of my own shyness and this was my reason for teaming up with my friends to start ID SEVEN,” said Gentry. She also stated that everything they do is done with the wellbeing of Belizean youth in mind. The youth was the reason the company was started, they are the beneficiaries of it, and so they are the face of the brand. ID SEVEN has created over 40 designs and released over 60 styles of tops, offering clothing for children, adolescents, and even adults. According to Gentry, their greatest ID SEVEN original hits have been,’ Fi Wi Kontry’ Tee, ‘Baymen’s Clan’ Tee, ‘Belize 1981 Axe & Paddle’ Tee and our famous ‘You Had Me At Fry Jack’ and ‘You Had Me AT Hudut’ Tee. Looking at 2018, the company plans to release bottoms, caps and some other surprising goodies. The company thanks, all Belizeans for their unconditional support and hope to continue receiving it as they venture into new ideas for the company. To learn more about ID SEVEN and their work you can visit www.idsevenbelize.com or follow them on Facebook and Instagram at ID SEVEN.